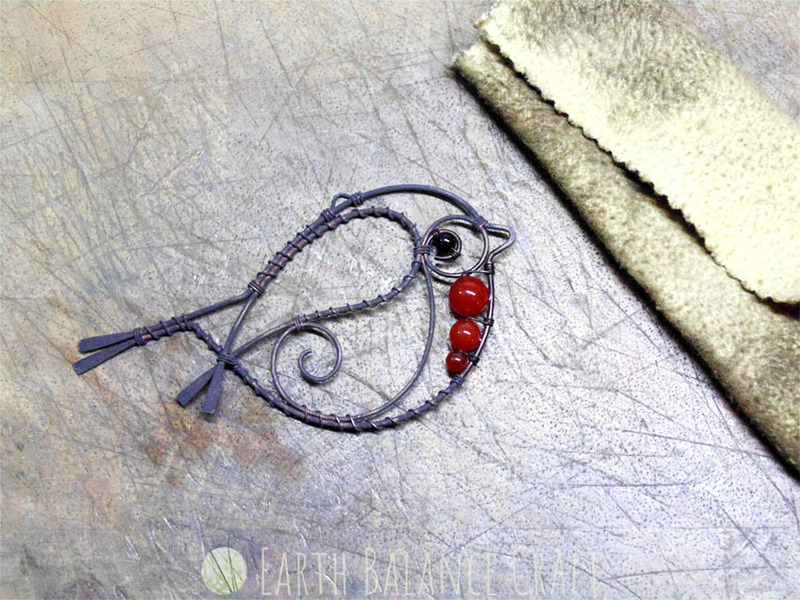 Robin Decoration Tutorial - For beginner level wire work students. 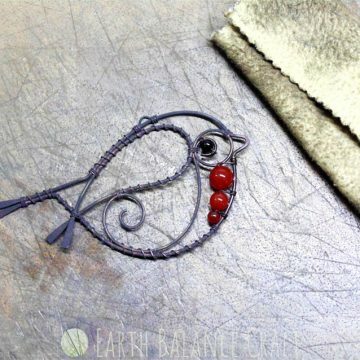 Learn to make this pretty robin red breast hanging decoration made with copper wire work and agate beads. 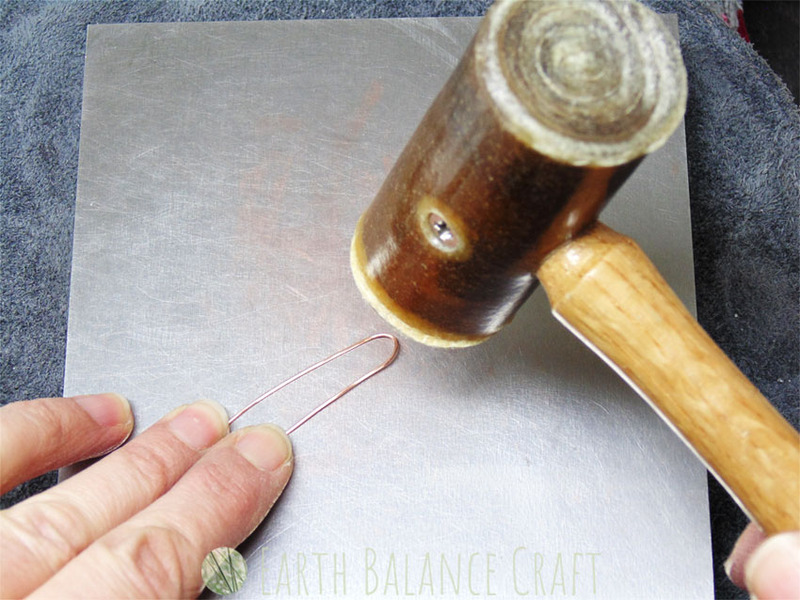 This beginner DIY craft project is easy to make, and will guide you through the complete making process. 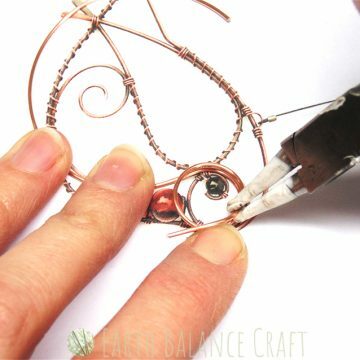 Every step is described and photographed from the preparation of the copper wire, through to the final varnish. Take a rainy day and learn to make your very own Mr Robin, who loves to be hung in a sunny window to bring you year round cheer. How the instant download works: This tutorial is in a .PDF format. You will need a .PDF reader to enable viewing of the file. Please check prior to purchase that your computer or device can open/read .pdf files. Once payment has been received, you will receive an email with a link to the downloadable file. 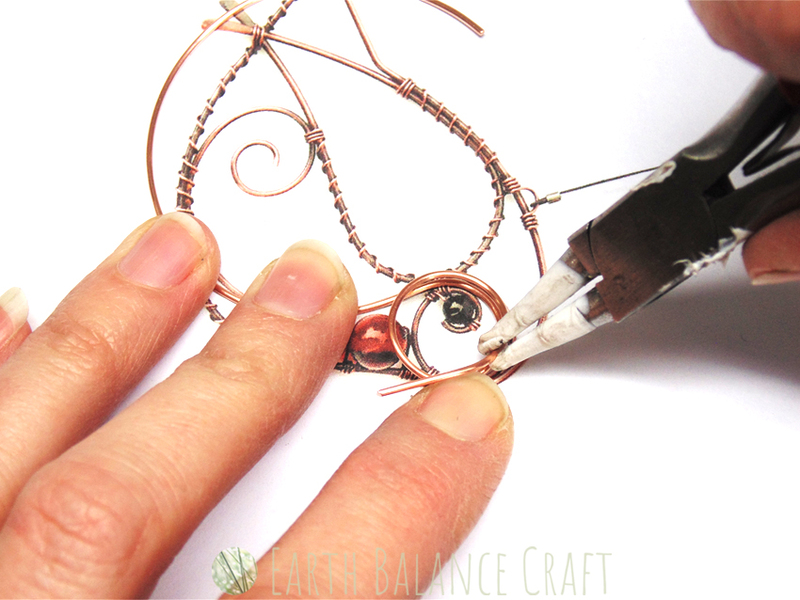 Level: This tutorial is suitable for beginner makers with little or no experience of copper wire work. Tutorial File Size: 20 MB. Template JPG File Size: 0.56MB. Materials Needed: Raw copper wire, beads, metal flex wire, crimp beads, swivel barrel, wire wool, liver of sulphur solution, gloss varnish. Tools Needed: Nylon jaw pliers, round nose pliers, large and small metal files, metal or wooden mandrel, wire/flush cutters, chain nose pliers, bench block, domed jewellers hammer, nylon/hide hammer, glass/ceramic container, tweezers, rubber gloves, safety goggles, jewellers polishing cloth, crimp pliers, measuring tape, sandpaper. Note: This product is for the purchase of an e-book tutorial only, as an educational guide. The purchase does not include any printed paper, craft materials or tools. Nor a finished product. Download Limit: Personal use restricted to three downloads per purchase. 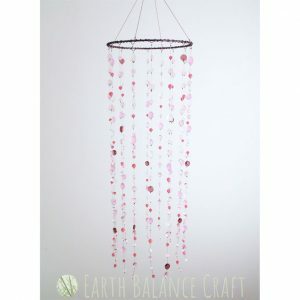 COPYRIGHT NOTICE: This Ebook, the contents and the product design are copyright of “www.earthbalance-craft.co.uk and Earth Balance Craft”. Any redistribution or reproduction of part or all of the contents in any form is prohibited. This tutorial and the product design are for personal use only and must not to be reproduced for any educational or commercial purposes. © 2018 www.earthbalance-craft.co.uk All Rights Reserved. 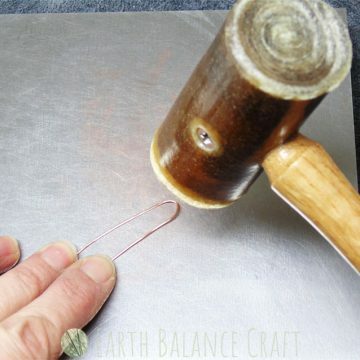 NB: All purchases of tutorials from Earth Balance Craft are final. Please review the shop terms with any questions you may have.